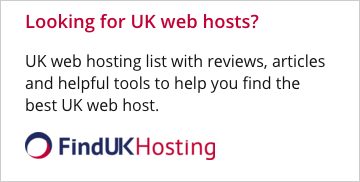 How to Buy Web Hosting! If your business is targeting a Canadian audience, you will most likely want to find a Canadian Web Host with servers located in Canada because of the site response time and better search engine rankings on Canadian search results. For the first part you have to understand, the closer you are located to a server the better the response (ping time) is. While we are only talking milliseconds, for some webmasters it matters. You can test the ping time of a web host by pinging there servers. This is how you would ping a server using Windows XP. You would click on the start button, Program, Accessories and Command Prompt. A black box will appear and you will type the following: ping domain.ca replacing the domain.ca with the actual hosting provider`s web site URL. The lower the number, the better the response is from that web hosting provider. The other and most important factor is the SERPs. What is a SERP? SERP is short for search engine results page, the Web page that a search engine returns with the results of its search. The major search engines typically display four kinds of listings on their SERPs. Listings that have been indexed by the search engine spider, listings that have been indexed into the search engine`s directory by a human, listings that are paid to be listed by the search engine and most important are the Canadian search results. If you ever noticed on any of the major three search engines Google.ca, Yahoo.ca and MSN.ca, you have a choice of limiting your search to Canadian sites only. There is only one of two ways to appear in the Canadian only sites results. The first is to actually be hosted on a Canadian based web server; the second is having a domain that ends in a dot CA, extension. We all know that the most popular domain extension known world wide is the dot COM, while in Canada nothing more says you`re Canadian than having your domain end in the dot CA extension. By having your Canadian targeted business web site appear on the Canadian only sites SERPs, provides you with more visitors to your web site and increases the chances of creating potential sales. When you are searching for a Canadian web hosting provider be on the lookout for the web hosting providers who claim to be a Canadian web hosting company. While it may be their office and support staff is located in Canada, their web servers are not. Most likely the servers are located in the United States. Why do they have their servers located in the U.S.? Canadian bandwidth costs more, U.S. counterparts sell their bandwidth at less than half the prices of Canadian Internet Service providers/backbone providers do. 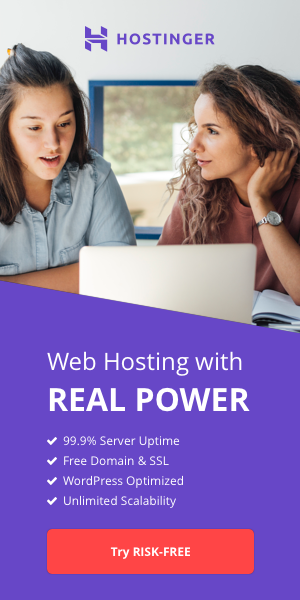 Get a leg up on the competition, before you purchase Canadian web hosting call or email the web hosting provider you are considering of hosting your site with and ask if their servers are located in Canada. Doing so can help you and your online business succeed. Frank De Marco is the Manager of Operations of PrimeHost Inc.
Those looking for a Canadian web hosting provider should visit HostSearch.com`s Canadian Web Hosting showcase.